The deadline for Absentee/Early voting either by mail or in person at the Richland County Board of Elections, 1495 W. Longview Ave., Suite 101, is fast approaching. Absentee applications to vote by mail are available by going online to: www.richlandcountyoh.us/boe, and then tapping the Voting Information/Absentee Tab at the side of the page to print out a request form. 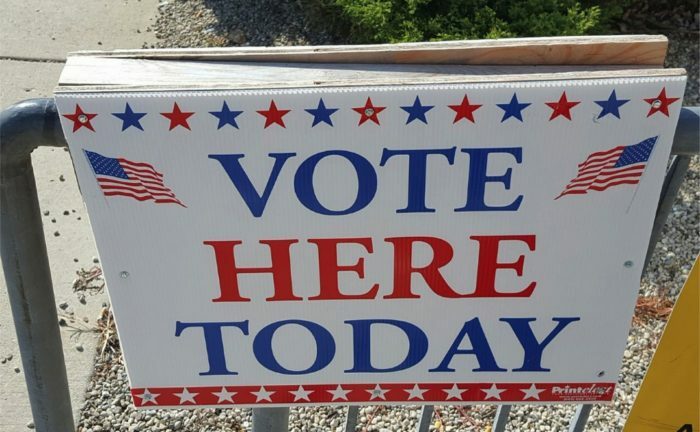 If you’re requesting a ballot be mailed to you, the Board of Elections Office must receive a signed request from the voter/s by Noon on Saturday November 3. Returned voted ballots, if being mailed back to the Board of Elections office, must be postmarked by Monday November 5th and received by November 16th in order to be included in the Official Count. No voted absentee ballots may be accepted at the polling place. Ballots may be dropped off to the Board office in person by the voter or a close relative up until 7:30 PM on Election Day November 6th. After Monday at 2:00 PM, early voting ends and you must cast your ballot at your polling location on Tuesday, Election Day. The polls open at 6:30 AM on November 6 and close at 7:30 PM. If you want to view a sample ballot online, or check your polling location for the General Election, please visit our website at www.richlandcountyoh.us/boe. Click on the red, white and blue “Voter View” icon towards the bottom of the home page. On the next page, hit the second tab at the top titled “Registration Information/Sample Ballot”. Enter your first and last name and your date of birth. It will show your precinct number under “Sample Ballots”. Click on the precinct number and your sample ballot will be displayed. Absentee/Early voting has been busy in the Board of Elections Office. As of Tuesday, 11,740 ballots had been issued including early in-person voting and mailed absentee ballots. For comparison, in the same timeframe in previous years, in 2010, 9307 ballots had been issued during the same period. In 2014, 8226 ballots were issued, and in the Presidential Election of 2016, 15,003 were issued.